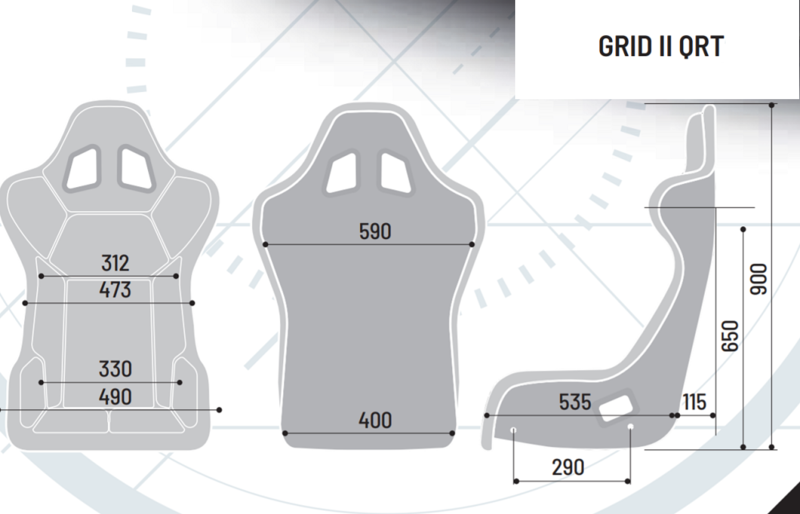 Updated with new QRT technology, the GRID II QRT seat maintains its high mobility feature due to its reduced bulk under the shoulders. The seat is made up of customisable pads fixed with Velcro. The new Grid QRT also features new stitching. Fixed using side mounting with 290 mm spacing.